We might have mentioned this before, but doesn’t time fly? Seems like only a few years ago that 600cc supersport bikes were kings of the hill – the centre of a white-hot tech- and spec- battle. Now – not so much. 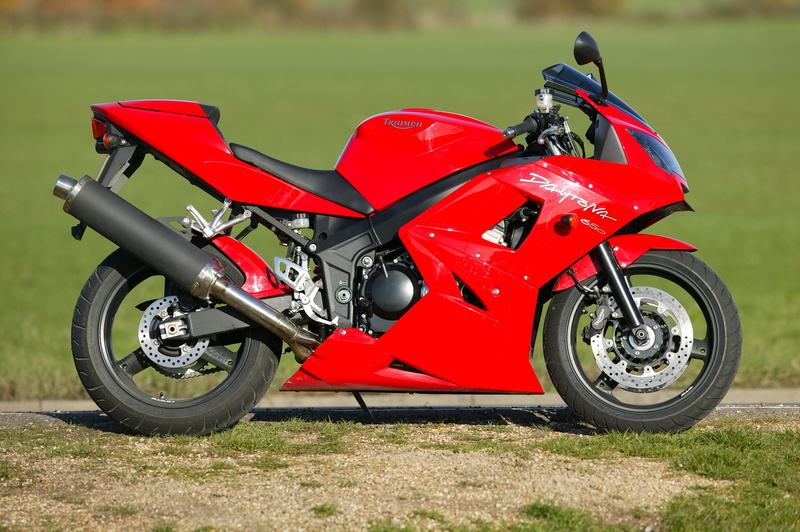 Novice riders are looking elsewhere for their first big machines, track addicts are going straight to the litre ultrabikes, and the 600 market has gone off a cliff, its 130bhp fuel-injected engine and multi-adjustable track chassis in flames. Part of the rot came from manufacturers eschewing the old bhp limits, tempting us with larger capacity machines. Kawasaki did it first with its 2001 ZX-636R, making a second-rate sportster into a class winner simply by pumping up the capacity from 599 to 636cc. The result was a much gruntier bike, but still retaining the light weight and easy handling of a middleweight machine. 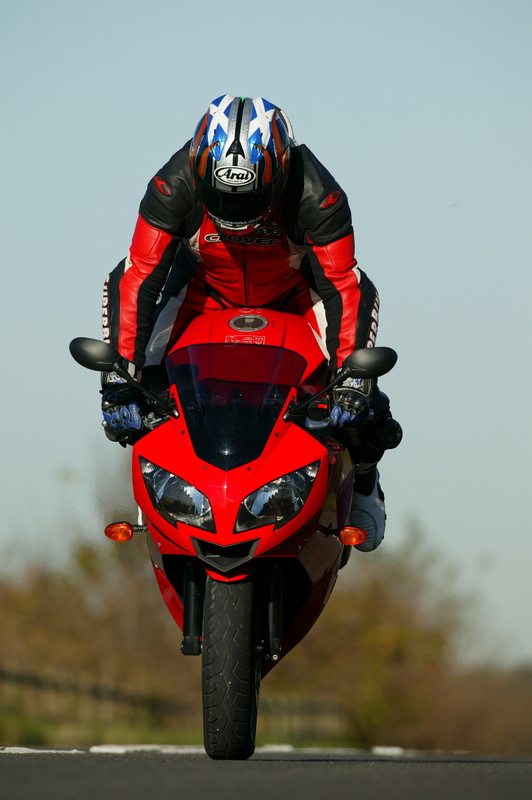 It took Triumph a few years to catch on, but for 2005, it did the exact same trick with the Daytona 600. 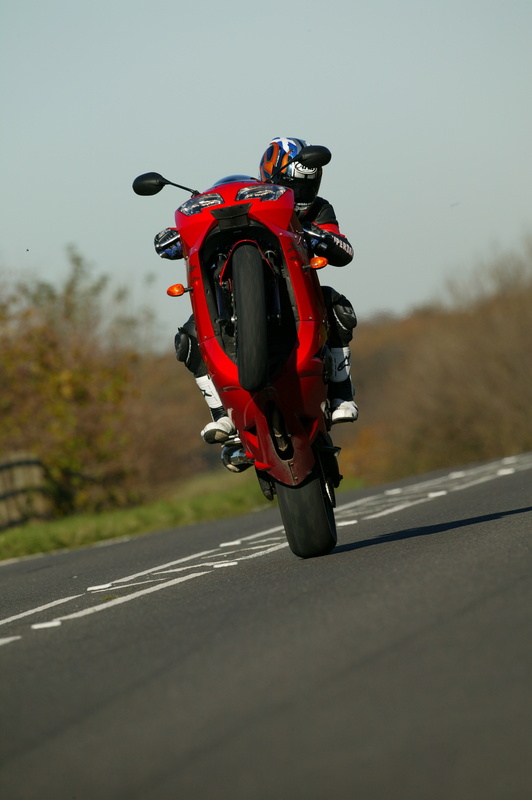 Like the old ZX-6R, the Daytona 600 was a decent bike, but sat a little way behind the class-leaders. So for the final year before the 675 Daytona triple appeared, the Hinckley hackers came up with a 646cc Daytona 650. And it was a proper winner. 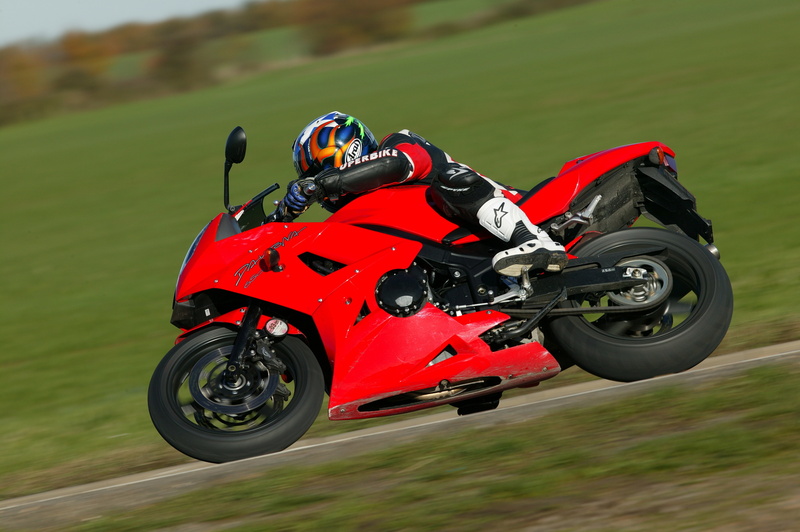 The Daytona 600 had a great chassis, and handled like a dream. And the extra 47cc transformed the engine from a slightly-peaky rev-machine into something much more capable, on road and track.